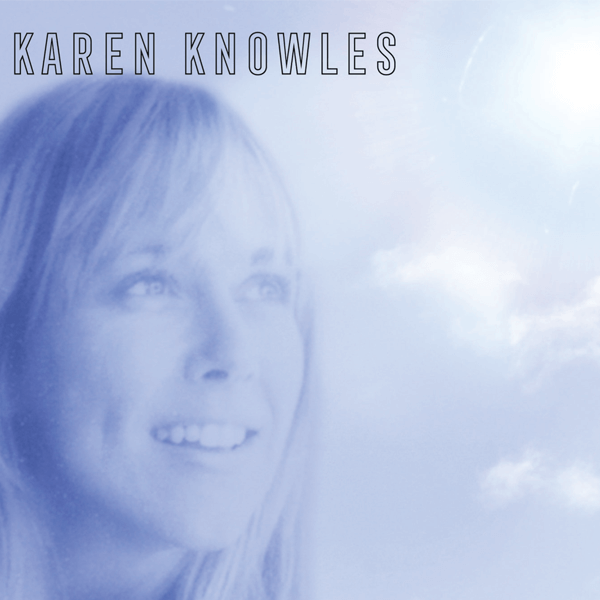 A new album featuring songs by Karen Knowles and musicians Michael Kokinos (guitars, harp) and Caerwen Martin (cello). Authorised sacred songs from the Wirradjirri indigenous people are featured including spoken word introductions by Wirradjirri elder Min Mia. 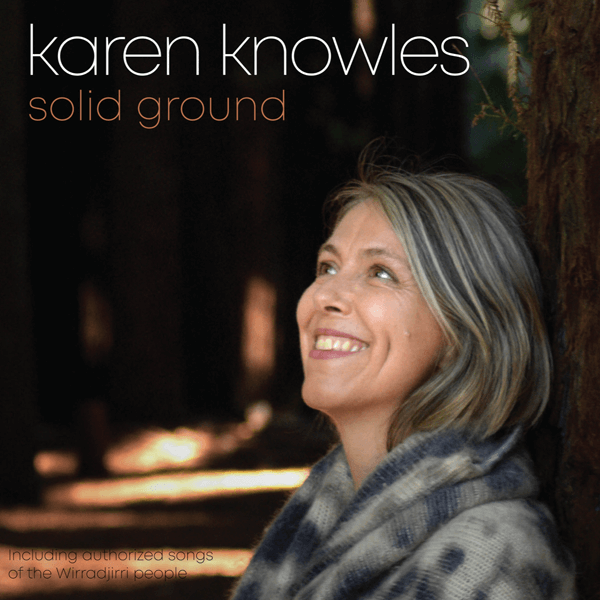 The Solid Ground album has been brewing for a few years. 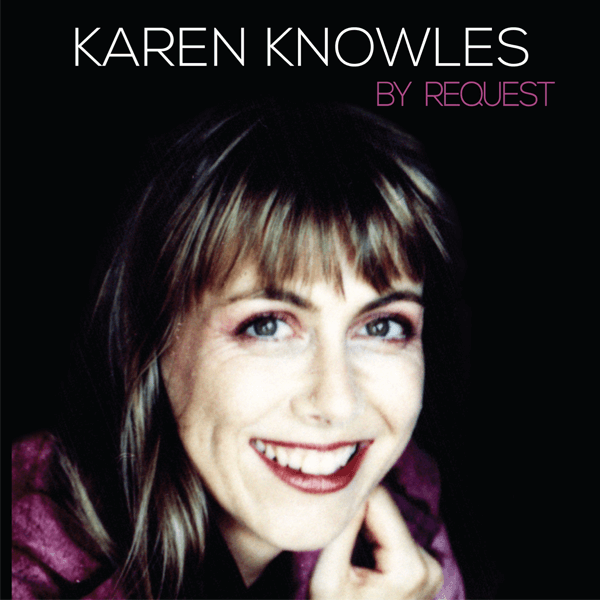 Initial songs like Listen and Hit the drum were written back in 1999 but seem most appropriate and relevant in today’s time. 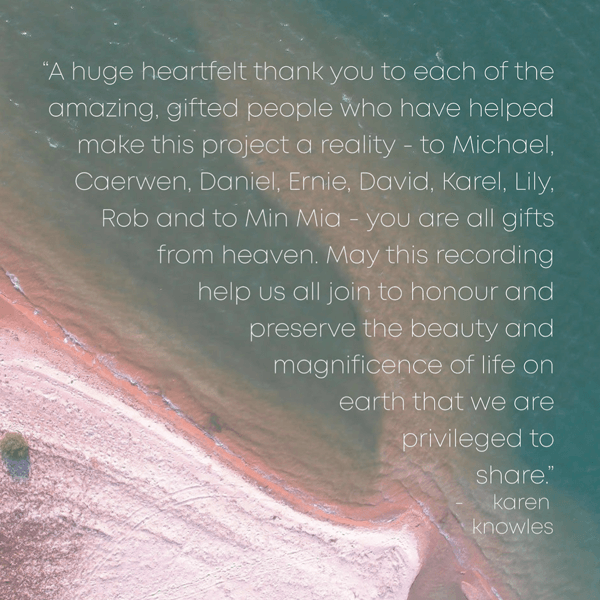 “I feel so privileged to have been asked by Min Mia (Wirradjirri Indigenous elder and lore carrier) to record some of the sacred songs of the Wirradjirri people which I’ve grown to love over the past decade. 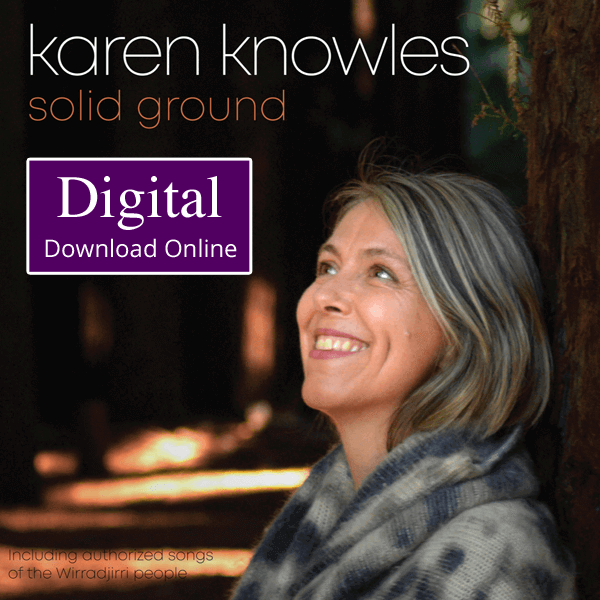 The Solid Ground album is a dedication to our earth and to help the healing of the disconnection so many people are feeling at this time in history.